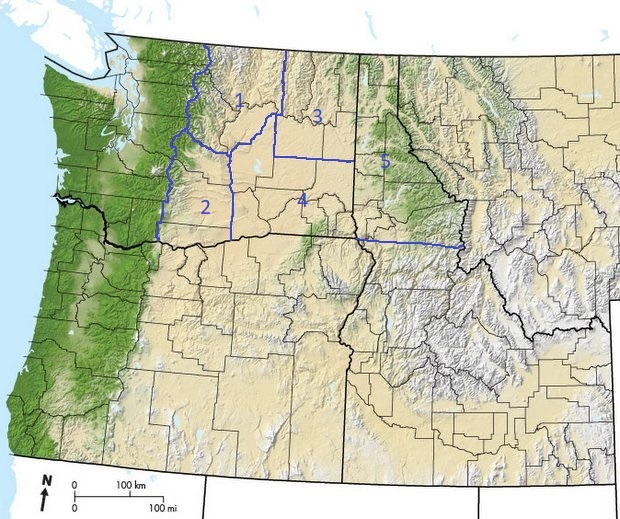 Inland Amateur Coordination Council (IACC) provides frequency coordination for repeaters located in eastern Washington (east of Cascades) as well as North Idaho. Links to the main site items can be found on the left side of each web page. Use the Repeaters link to view all current coordinated repeaters. The Submit link provides all the documents necessary in order to request coordination for your repeater. Additional links are available under Links for associated coordinators and handy technical resources.